If you're reading this, you've probably had the misfortune of a loss. 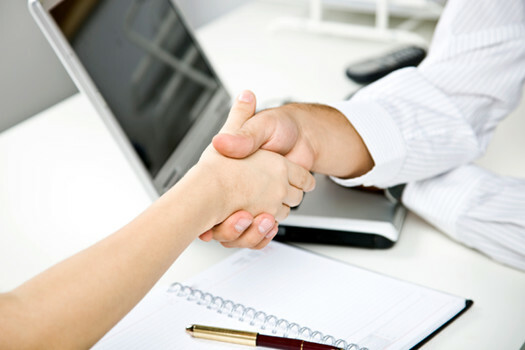 We are committed to resolve your claim as quickly and efficiently as we can. We want to help you get answers to all your questions, whether it's how to report your claim, or what's covered. Our goal is to deliver on the promise we made when we wrote your insurance – to help you recover from your loss. Your safety is our foremost concern. Please take measures to preserve your safety and property. Call us as soon as it is safe for you to do so. Atlas Insurance is here to help. In the event we're not available due to a catastrophe affecting our location, please call Atlas 24/7 at 1-800-700-8087 or click on the icon above to report your loss. We will be back up and operating to handle claims within 48 hours or less.